Pets are undeniably important members of our family. They teach us responsibility, care, compassion and the true depth of unconditional love. From that first good-morning lick to get you ready for the day to snuggling at your feet on the couch while the night winds down, for many people it’s hard to imagine their lives without their pets. 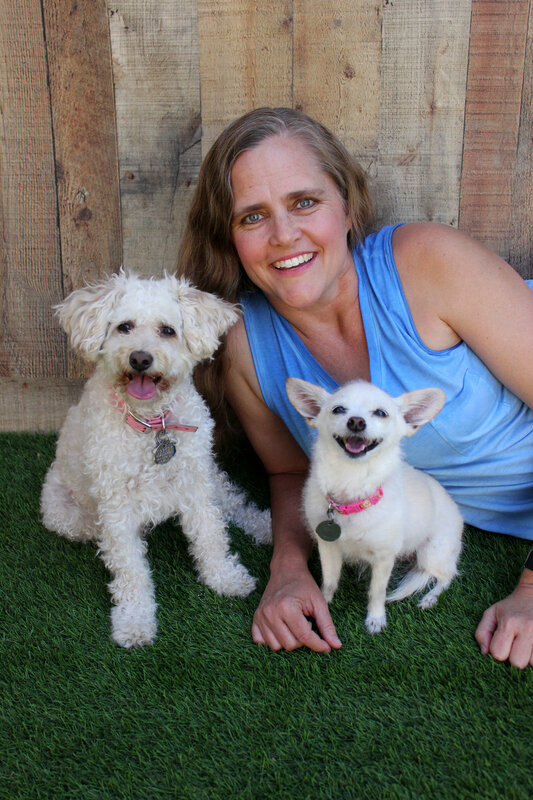 Here, three Valley pet owners share how their furry family members stole their hearts and impacted their lives. 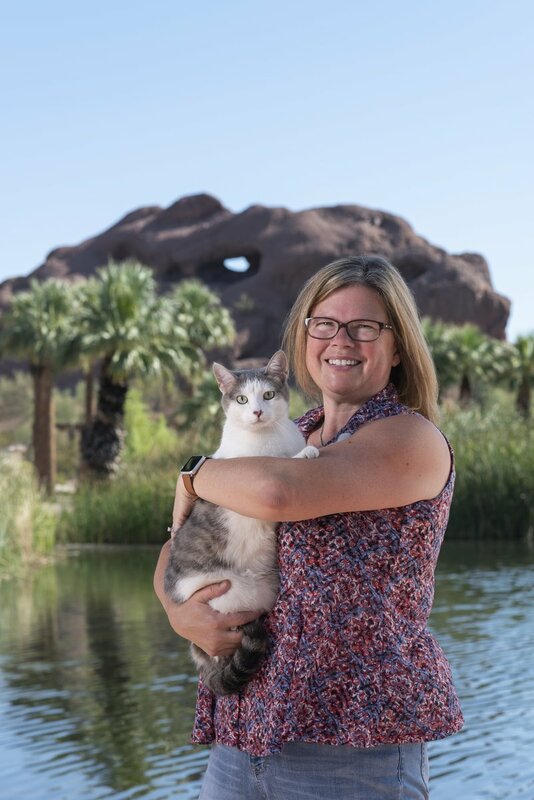 As an agent with State Farm Insurance, JoEllen James wears many hats, but at home, she is the devoted owner of a lovely cat named Leo. You’ve been with State Farm for quite awhile. 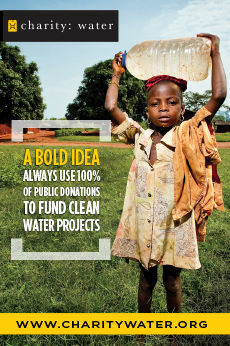 What about it has sustained your interest? I love what I do. 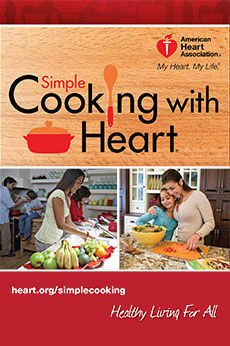 State Farm is an incredible company with a rich history of helping people, and I love being a part of that. Building relationships with my customers is what really keeps me going. I have an opportunity to become part of people’s lives, and that brings me so much joy every day. Will you share how your cat, Leo, became part of your family? I had lost my previous cat, Abby, about a year before Leo came into our family. I wasn’t ready to give my heart to another pet yet, but my brother-in-law called one night and said he had a kitten that needed a home. Apparently, one of the guys working at his construction job site had arrived at work that morning and heard meowing coming from his truck. After a thorough search, they found Leo inside the spare tire under his truck bed. For some reason, the guys all referred to Leo as “him,” so we just assumed she was a boy and my daughter named her Leo. Later, when we found out Leo was actually a girl, her name just seemed to fit, so she will always be Leo to us. How has having Leo impacted your life? Every day with Leo is memorable. She is such a loving cat, and she makes me laugh and smile all the time. She greets me every morning when I wake up and every night when I get home from work. She values her space but also loves our companionship—much the same as I do. She is just my little spirit animal, and she has really helped me heal from losing Abby. 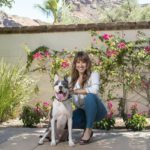 The executive director of the Arizona Pet Project discusses her dedication to making a difference in the lives of pets and their owners. 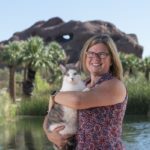 Tell us about the Arizona Pet Project. We were originally formed in 2001 as Friends of Animal Care & Control, the fundraising arm for Maricopa County Animal Care & Control. Then in 2005 we saw more than 105,000 animals brought to Maricopa County shelters and nearly 60,000 of them euthanized. That’s when we decided to take a more proactive approach and became a shelter prevention organization focused on free community spay and neuter. In 2016, we expanded to include our S.I.T. Stay program, where our shelter intervention team helps pets stay with their families. 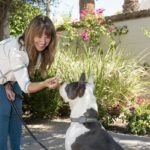 Simultaneously, we rebranded from Friends of Animal Care & Control to the Arizona Pet Project to better reflect our organization, mission and role in the community. Our values and philosophy are much different from what you traditionally see in animal welfare. We come at saving the lives of animals with a very human-centric approach, looking at how we can partner with families in our community to better understand the challenges they were facing in keeping their pets and try to help. This allows us to address the root causes of pet homelessness. Will you tell about your own pets? We currently have two dogs and two birds, and the bonds I’ve seen form between my son and them are just so special. Having pets has taught him compassion and empathy—our animals are there for us during the good times and the bad, and it reinforces my belief that this bond should be available to everyone. What about your personal fostering experience? We’ve had more than 70 foster animals in our home, and we focus on the pets who truly have nowhere else to go. The lessons our foster dogs have taught us are invaluable, and I truly believe they save us as much as we save them. Will you share a little about your experience with Spicoli? A local family rescued Spicoli from hours before he was set to be euthanized at an animal shelter after he fell seriously ill while waiting five long months for a family to adopt him. We received Spicoli as a foster while he was still in pretty bad shape, and months of intense healing followed until he was healthy enough to be adopted. Spicoli now lives with an amazing family where he is immensely loved and spoiled. 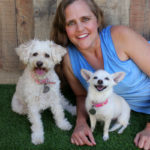 The devoted dog mom and Arizona Small Dog Rescue volunteer shares about her own two pups and her family’s fostering experience. How did your family come to be involved with fostering dogs? We found fostering when our oldest daughter needed a few community service hours for National Junior Honor Society. Then the whole family got involved—Mom, Dad and four daughters—and we haven’t looked back. Through fostering, the kids have learned to put the needs of others before themselves, how to welcome someone with open arms and that they can make a real difference in the world. How has fostering impacted your family’s life? We’ve met so many amazing people through fostering. Not only do we volunteer with many caring people who devote endless hours to the dogs, but we’ve also met so many great people who choose to adopt instead of buying from breeders. Knowing that we’ve saved more than 300 dogs is an indescribable feeling. Will you share a little about your own dogs, Addison Boo and Cali Rue? When our kids were younger, they really wanted a small dog that would stay small. So we took the family to the Humane Society, but they were closed. On the way home, we drove by people who were selling small dogs on the side of the road (before it was illegal to do so). That’s where we found Addison Boo, and she’s been with us for more than 11 years now. After we began fostering, we made a deal as a family that if we ever decided to keep a foster, we had to stop. However, one day a horribly dirty, matted poodle mix puppy showed up on our driveway. We did everything possible to find the owners but no one stepped up, and since we weren’t technically “fostering” her, keeping her wouldn’t really be “keeping a foster.” That’s how we managed to add Cali Rue to our household, and she’s been a great addition to the family.